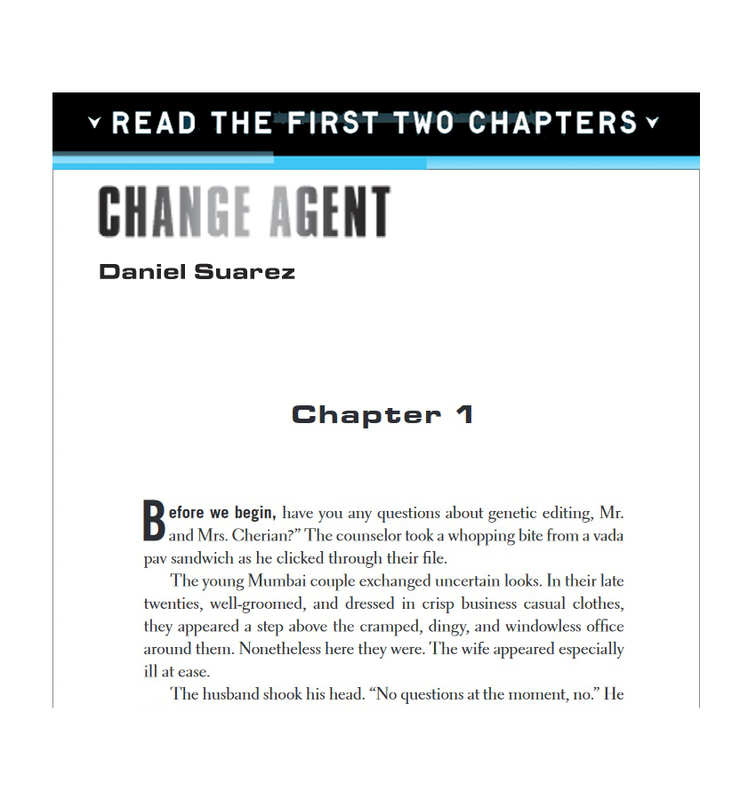 Read the first two chapters of Change Agent in PDF format . . .